Large format printing from Cloister Digital offers fast exhibition poster printing. 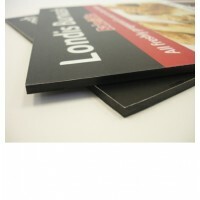 You can mount prints to foamex, or present in stylish snap frames or in A boards. 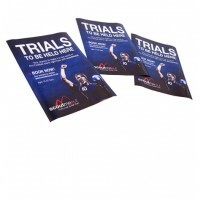 Your Posters are printed and laminated with crystal matt laminate, then mounted to 5mm foamex for a rigid finish and trim to size.